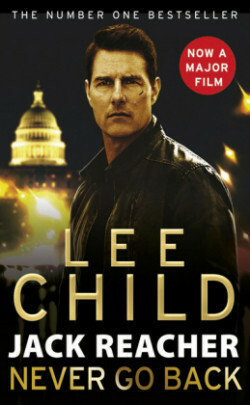 “Why is this town called Mother’s Rest?” That’s all Reacher wants to know. But no one will tell him. 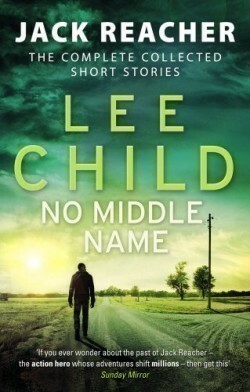 It’s a tiny place hidden in a thousand square miles of wheat fields, with a railroad stop, and sullen and watchful people, and a worried woman named Michelle Chang, who mistakes him for someone else: her missing partner in a private investigation she thinks must have started small and then turned lethal.Reacher has no particular place to go, and all the time in the world to get there, and there’s something about Chang . . . so he teams up with her and starts to ask around. He thinks: How bad can this thing be? But before long he’s plunged into a desperate race through LA, Chicago, Phoenix, and San Francisco, and through the hidden parts of the internet, up against thugs and assassins every step of the way—right back to where he started, in Mother’s Rest, where he must confront the worst nightmare he could imagine. Walking away would have been easier. 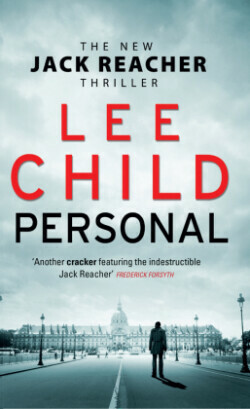 But as always, Reacher’s rule is: If you want me to stop, you’re going to have to make me.